The M&P is vying for the position of most popular polymer pistol. It has been winning Law Enforcement contracts, at every level, since it's introduction. It has been eating more and more of the market share pie that Glock has held so dear for well over a decade. 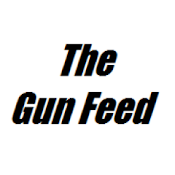 Don't think that Smith & Wesson has only focused on the U.S. Their M&P Pistols have scored several contracts with foreign Military and Police forces as well. 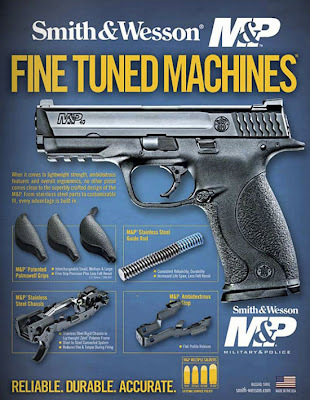 It goes without saying that the M&P has found a large and expanding following in the competition arena World wide. So why would they change something that isn't broken? The better question is, "What are they changing?" Smith & Wesson has touted their 'Stainless Steel Chassis' in the M&P as strong, efficient and superior to their competitors. I have not seen any reason to disagree with this statement. Even before attending a M&P Armor's Course I could see the benefits of their two-piece 'chassis' system. Pictured above is a schematic of the current 'chassis' design. 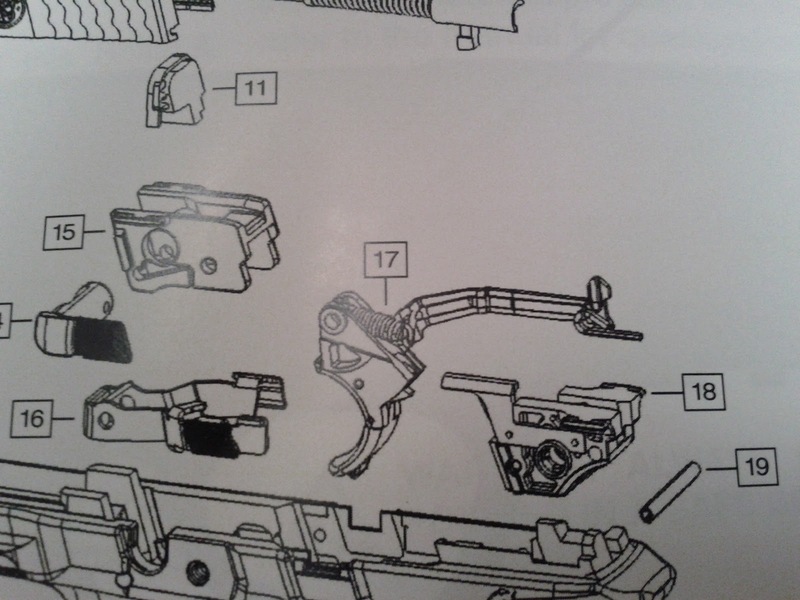 The "Locking Block" (15) and the "Sear Housing Block" (18) make up the two-piece chassis; bridged in the center by the "Trigger Bar Assembly" (17). 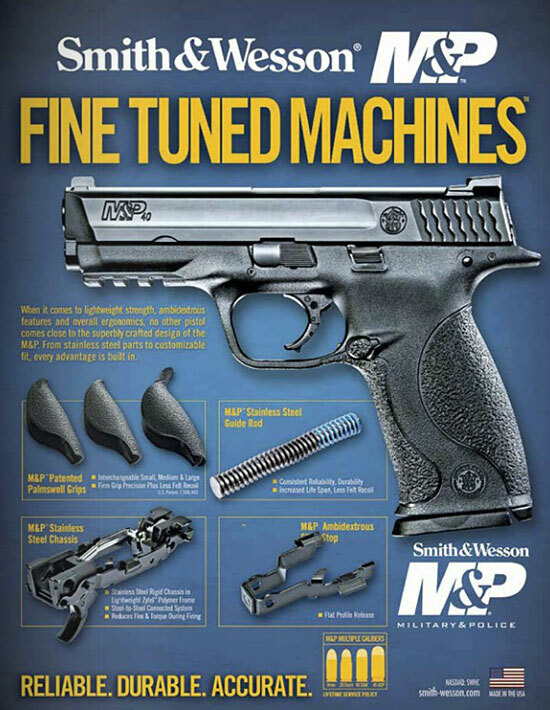 Below is a close-up of the New M&P Advertisement. It appears that the two-piece chassis has morphed into either a one-piece chassis or reinforced with 'side plates'. Why? Does it offer more strength/rigidity? Is it a simpler mechanism? I'm asking because I'm curious. Other than that it looks like Smith & Wesson will be putting a bit more focus on their M&P Pistol line this year; according to Guns, Holsters and Gear. This could get exciting folks. Many people have asked for a single-stack 9mm M&P; along with a 'Mid-Sized' gun that is lacking from their current line-up. 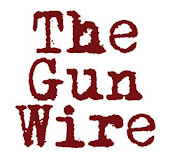 It is about time that S&W listened to their customers are replaced the spongy trigger system. They were so busy designing one that got around Glocks patent that they forgot that there are many out there who want a pistol with a decent trigger. I had an M&P 9c that I spent hundreds of dollars trying to get the trigger working for me, but even after all the work, I still wound up trading in the gun for a Kimber. Hi there - actually it is still a two-piece chassis system. here's what the brochure says about it. "The lightweight, high-strength Zytel polymer frame of the M&P is reinforced with a rigid chassis system for continuous steel-to-steel connections from locking block to sear housing block. Between polymer embedded steel rails, this rigid system firmly resists torque and flex, (even under extreme temperatures) while also reducing felt recoil. That photo from the new ad just shows the chassis system and locking block together. It's NOT one piece. It may be obvious, but I really want that mid-sized gun. I hope they introduce one soon. Apex S&W tune up kit and get their extractor, which is not a powered metal part. Rather, its all machined with less flex.